When facing a fitness or bikini competition you need to be at your best for the big day, and this includes preparing yourself mentally and physically the night before. However, many contestants find this extremely difficult to do, especially if the body is so pumped up with excitement that you just can’t get to sleep. 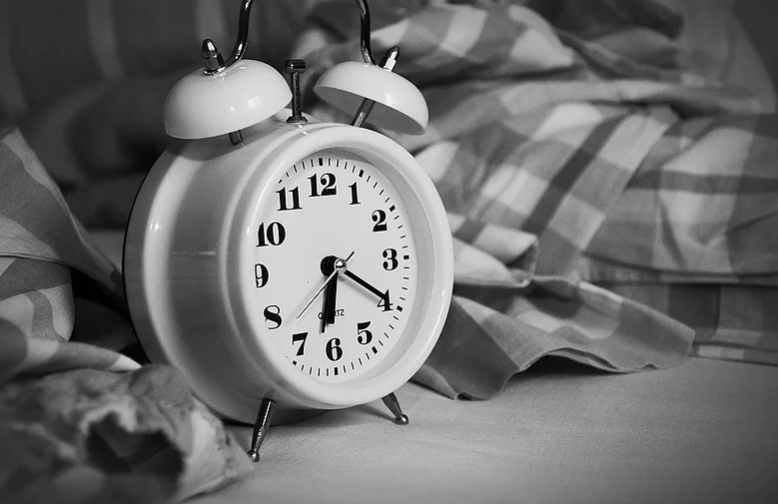 Here are 3 ways to fall asleep easier the night before your bikini or fitness competition. The excitement that is present in every competition can make it very hard to get some sleep, something which is very important if you want to perform well. Follow these tips to get the right amount of sleep and stay in optimum shape for the competition ahead. If you expect yourself to conk out the minute you hit the sack after a long and exciting day of travel, press releases and interviews, you have another thing coming. The excitement and all the activities during the day can make it hard for your body to slow down right away, especially if you are constantly bombarded by stimuli prior to going to bed. Give your body a chance to slow down by reading a good book, listening to soothing music or having a glass of wine. These relaxing routines can put you in the mood for sleep. Luxurious bath will do wonders if you are trying to fall asleep. According to research, taking a warm shower can lead to drowsiness since hot water decrease your heart rate, digestion and metabolism, making it easier for your brain to power down as well.